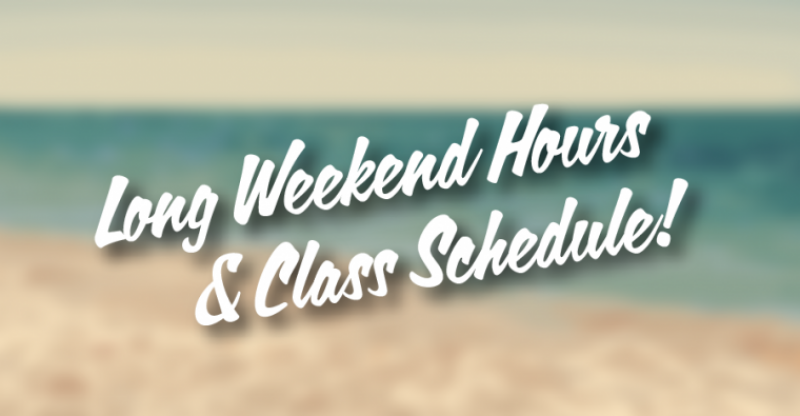 Regular Hours and classes Saturday & Sunday for Fitness Corner and Fitness Corner South. Both facilities closed Monday, May 21. Have a great long weekend everyone!